The Federation Internationale de l’Automobile, otherwise known as the FIA, just gave the all-Tesla Electric GT World Series racing series its blessing following passing marks from the series’ cars in recent crash testing. Approval from the FIA, the same organization that keeps Formula 1 in check, gives the upcoming racing championship some serious clout, and moves it that much closer to becoming a reality. 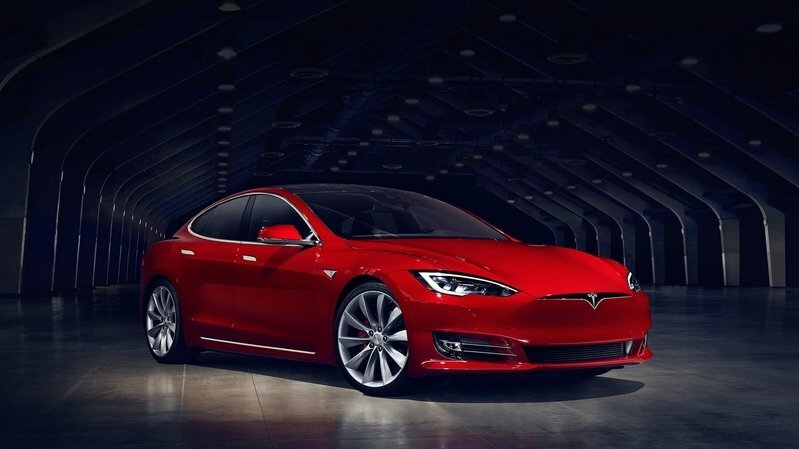 Tesla Model S to finally face a worthy contender? The Electric Production Car Series has been officially approved by the FIA ahead of our 2018 debut. Considering the popularity of the Tesla Model S, it makes sense someone is jumping on the opportunity to thrust it in the fires of competition. We first heard about the Electric GT series a few years back, and now, it looks like the folks behind it have dotted most of the i’s and crossed most of the t’s. And it’s about time considering the novelty of an all-electric racing series is starting wear off, what with Formula E going strong in its fourth season and Jaguar planning its own all-electric series featuring the new I-Pace eTrophy SUV. 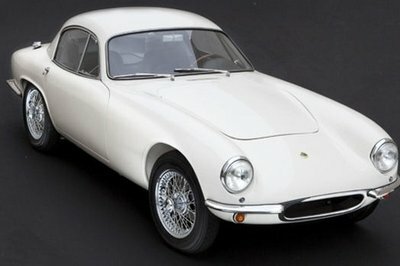 That said, the Jag series is set to run alongside Formula E, and as they say, the more the merrier. It’s certainly not like we’ll ever say no to a new racing series. And considering the popularity of the Tesla Model S, it makes sense someone is jumping on the opportunity to thrust it in the fires of competition. 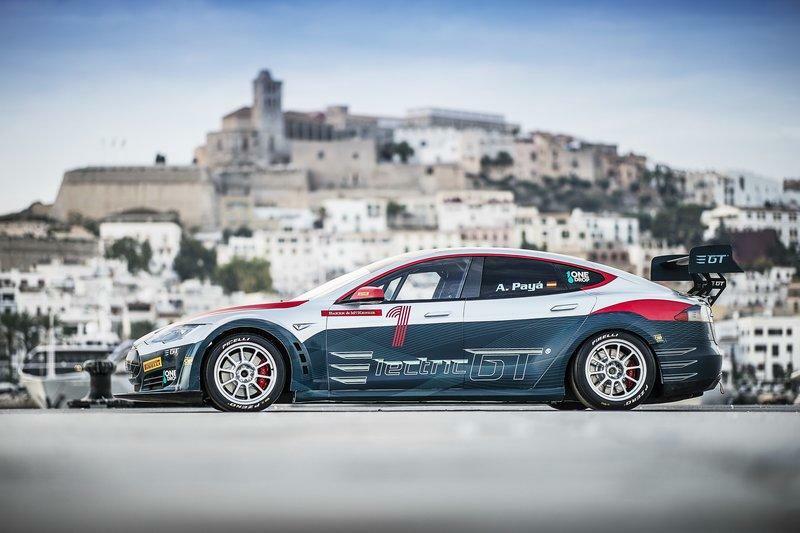 Electric GT will eventually include other makes and models, but for now, it’s limited to the Tesla Model S P100D, which has already proved its worth as a racer at the Pikes Peak International Hill Climb. This time around, each car will produce 785 horsepower and 995 Nm (734 pound-feet) of torque. Inside is a stripped-out interior (the digital displays are maintained). 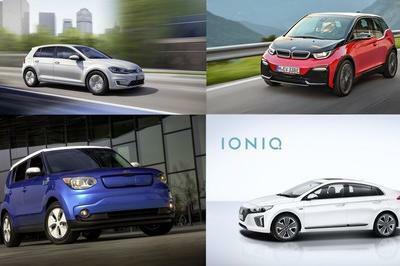 Magnum Cap will provide the charging systems, while a 100-kW battery provides the go. Thanks to AWD grip and sticky Pirelli P-Zero rubber, the Tesla racers can do the 0-to-62 mph shimmy in just 2.1 seconds and reach a top speed of 250 km/h (155 mph). Maxed out, the DTM-spec exterior aero shoves the sedan into the ground with 500 N (112 pounds) of downforce in front and 900 N (202 pounds) of downforce in the rear. 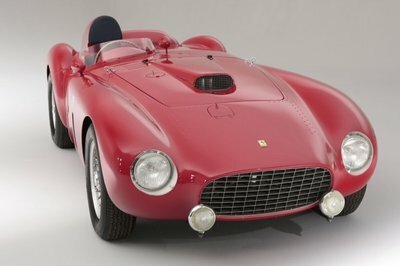 Each car will produce 785 horsepower and 995 Nm (734 pound-feet) of torque. Thanks to AWD grip and sticky Pirelli P-Zero rubber, the Tesla racers can do the 0-to-62 mph shimmy in just 2.1 seconds and reach a top speed of 250 km/h (155 mph). 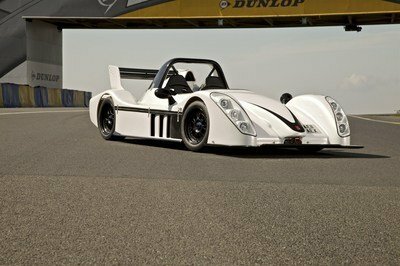 “The Electric Production Car Series (ECPS) is the first all-electric, zero-emissions motorsport category from Electric GT Holdings Inc,” says the organization behind it. 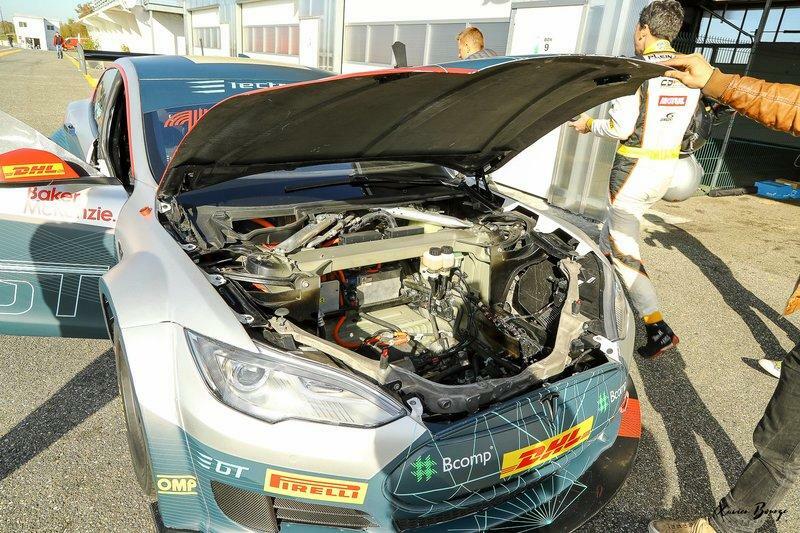 “Up to 20 drivers will race the fully race-prepared Tesla Model S P100D in the Electric Production Car Series, running on bespoke Pirelli tyres and equipped with the latest OMP safety equipment, Alcon brakes, R53 suspension and composite bodywork from Bcomp. In addition to the slicing and dicing of the Teslas, the series will see support from eKarting and various other eSports. There’s also discussion of a “Drift Off” wherein the top two Tesla drivers and fan-voted favorites will face off in a series of slideways challenges for even more points opportunities. There's also discussion of a “Drift Off” wherein the top two Tesla drivers and fan-voted favorites will face off in a series of slideways challenges for even more points opportunities. 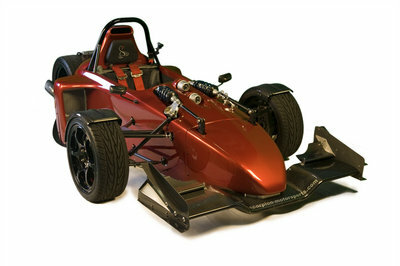 Motorsport.com says the format will include three qualifying heats and two races, with each race logging just 37 miles. That’s pretty damn short, but it makes sense – it’s all-electric power we’re dealing with here, after all. It’ll also provide an impetus for folks to come up with some new solution for extra range, such as a quick battery swap, a tech that could very well trickle down to road cars in the long run. No word on when the Electric GT series will see its official green drop, but The Verge is reporting it’ll happen by the end of the year. No announcement yet on which circuits will host the series either, but the aim is to run on the same tracks as Formula 1. The teams and drivers are also a pretty big question mark, although there are a few adding their official mark.